Howdy SkunkFest Fans! 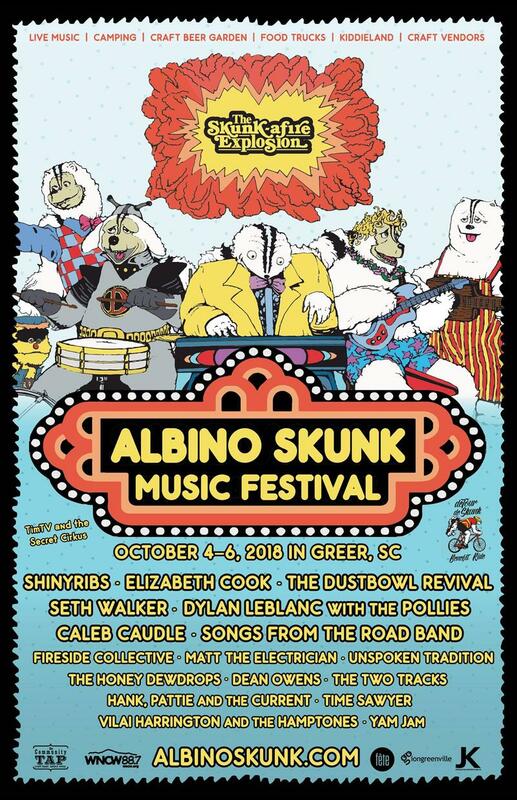 Albino Skunk Music Festival is happening in just a few days in Greer, SC and we are READY for some skunk action - We hear The Farm is in fabulous shape and the lineup is equally fantastic! We'll be there in full force... we'll have a WNCW tent run by The Southards and many other awesome volunteers. And, Joe Kendrick and Jasmin Melton will be emceeing and representin! Come out and see why many people call it "one of the best festivals in South Carolina." Enjoy live music, great food & drink, friends and WNCW family! 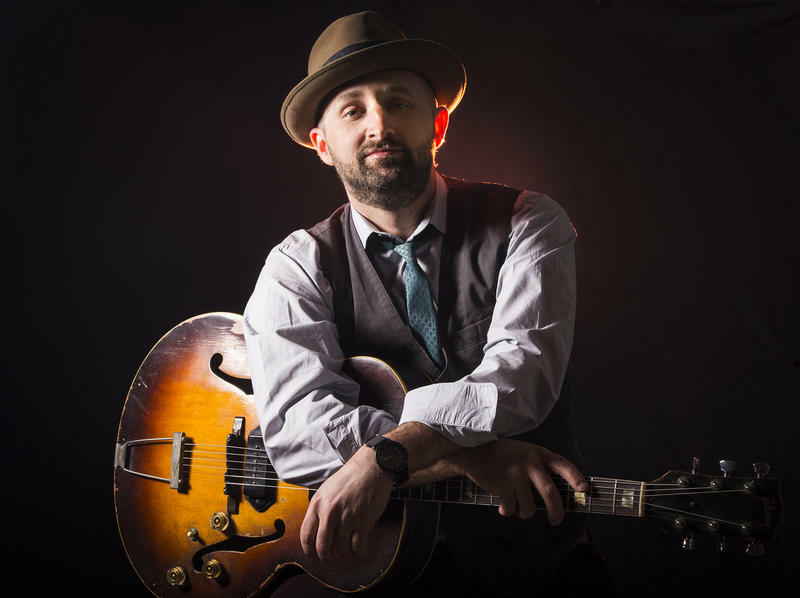 Soulful Americana artist Seth Walker grew up on a multi-family commune here in NC, though New Orleans and Austin can count him as one of their own, too. He gathered his parents and sister together for his new album Gotta Get Back (our New Tunes at 2 feature here on Tuesday), and perhaps they'll join him at one or more of his area shows (Asheville, Hickory, Charlotte, Greenville, Carrboro, Bristol, Knoxville). Wood Brother Jano Rix produced it, and will join him as well. Tune in!